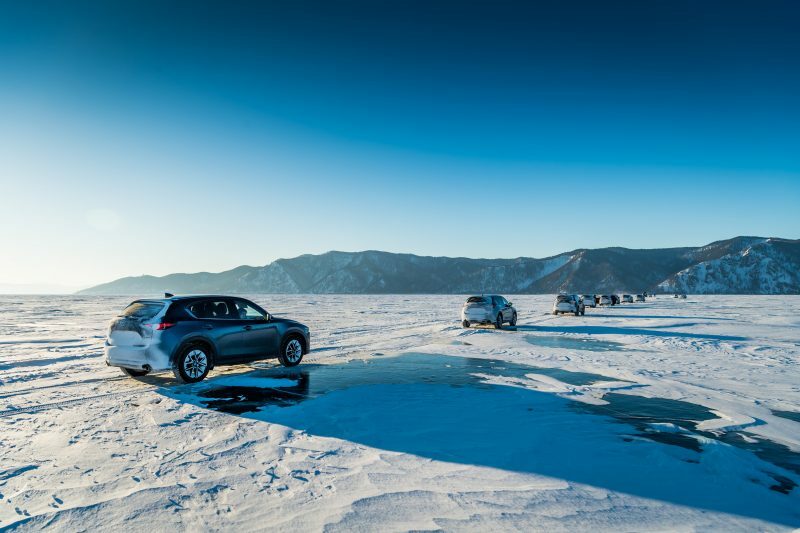 Leading documentary maker Ed Bazalgette, Mazda and award-winning British video production company Kingdom Creative have co-created a short film about Lake Baikal. 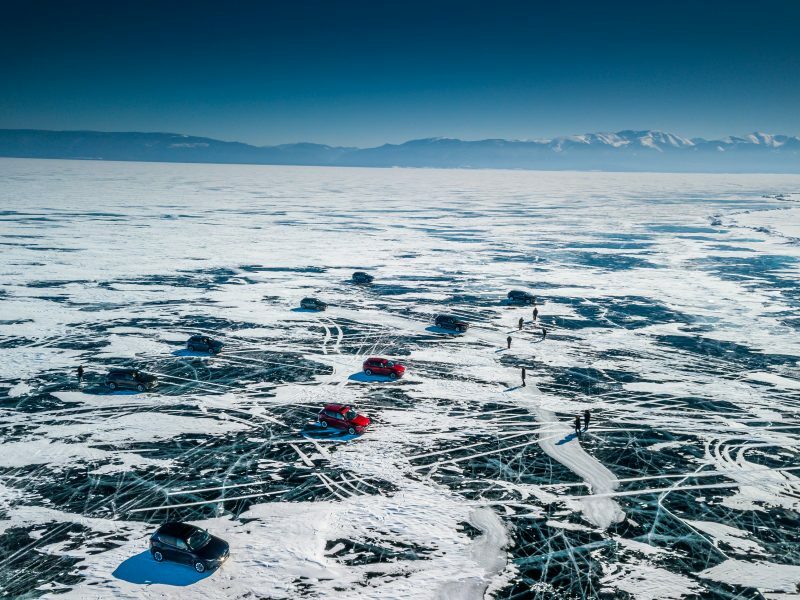 More than 400 miles long, up to 50 miles wide and with a maximum depth of over a mile, this 25 million-year-old lake is the most voluminous on the planet with more than 20 per cent of the world’s fresh water held within its vast shoreline. 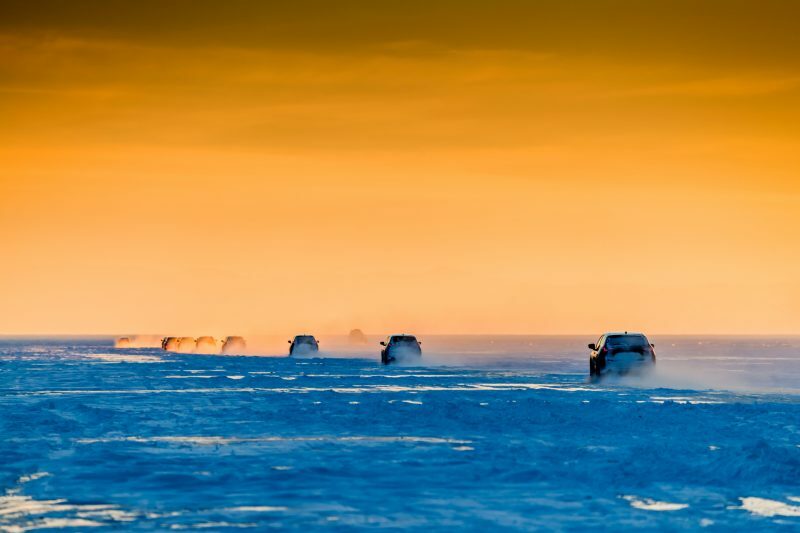 Famed for its unique and complex ecosystem, each year Lake Baikal freezes to create a stunning winter environment, one that recently played host to Mazda Epic Drive Siberia: an adventurous driving event that saw 65 media from across Europe cross the lake in standard production Mazda CX-5 AWDs. 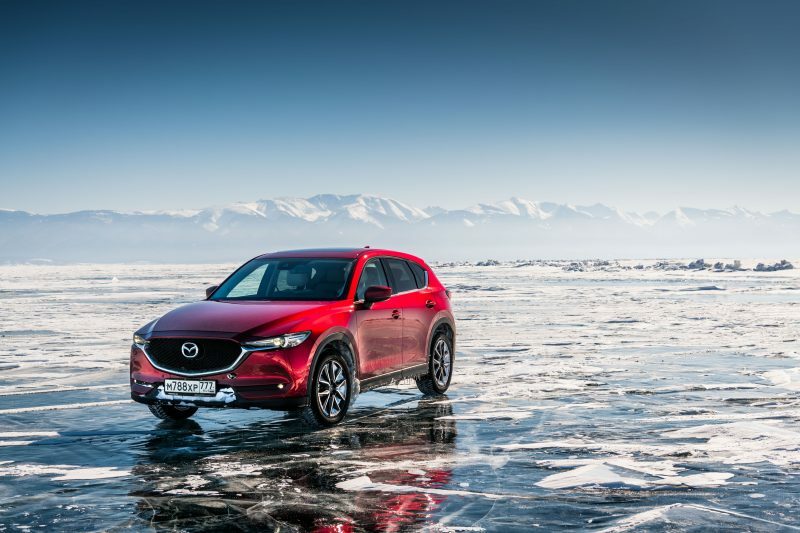 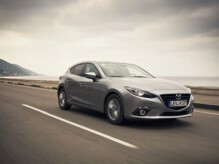 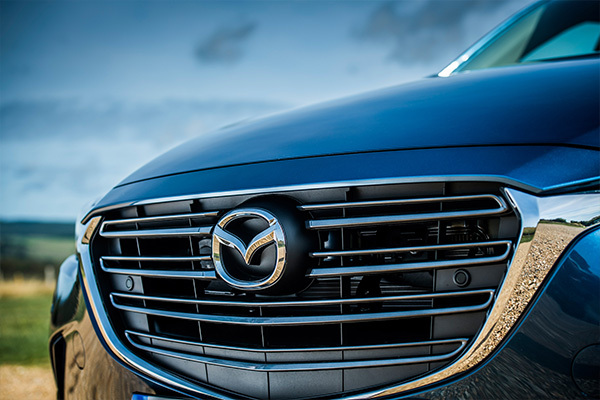 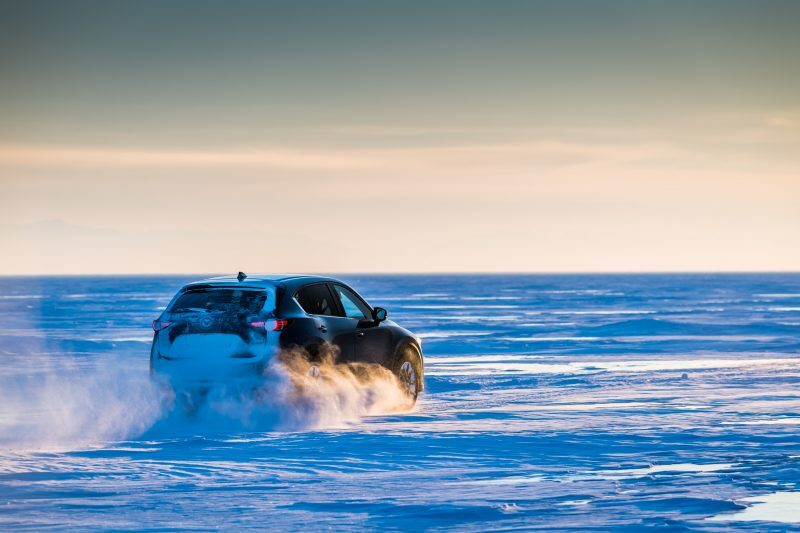 Making four 72km crossings of the lake, Mazda became the first manufacturer to successfully cross this unforgiving yet beautiful frozen water mass. 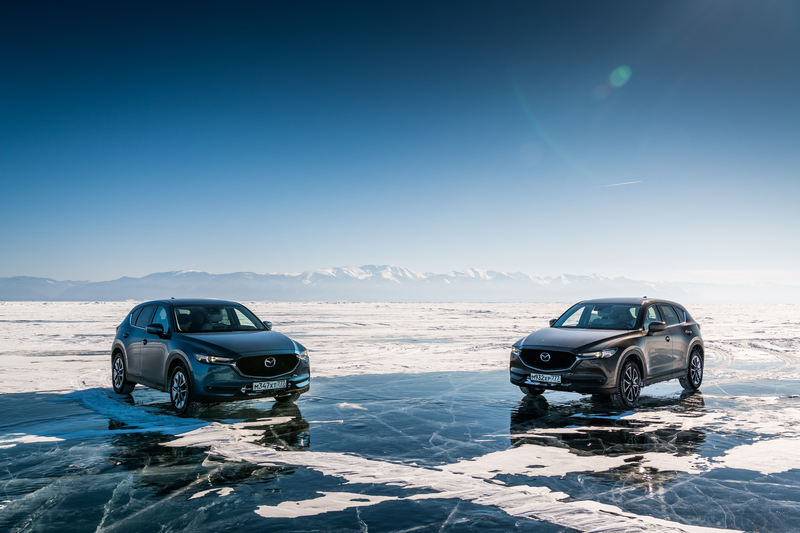 However, Mazda’s stay in Siberia focused on so much more than just a traditional driving event, working with the Baikalsky Nature Reserve and its Deputy Director Irina Lyasota to ensure its plan did not impact the ecosystem of this UNESCO World Heritage site, Mazda commissioned a unique film that looked at Lake Baikal through the eyes of Irina, a lady who’s passion for the lake and its environment delivers a wonderful perspective of the ecology, history and future of this natural spectacle. 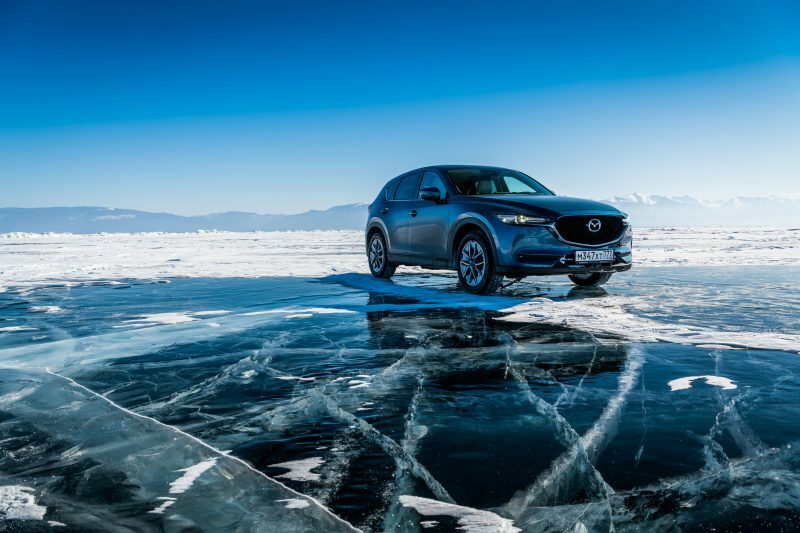 “During their visit to Lake Baikal, Mazda provided us with the opportunity to tell the story of the lake to media from all over Europe who not only saw the beauty of the region, but importantly were able to understand what we need to do to ensure it remains a place people can visit for years to come,” commented Irina Lyasota. 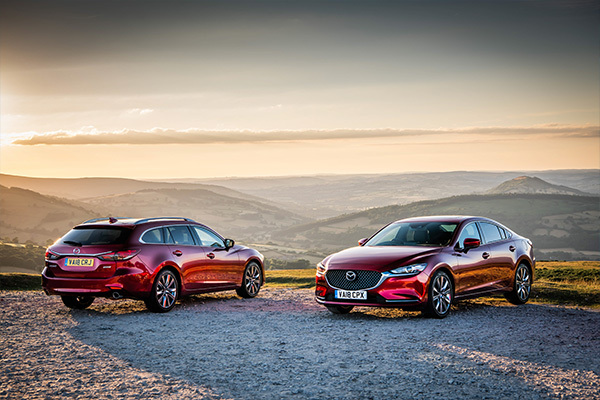 A successful television director, Ed Bazelgette is known for directing landmark television directed drama including Poldark, Doctor Who, Versailles and Endeavour as well as acclaimed documentaries for the BBC on Genghis Khan and Isambard Kingdom Brunel. 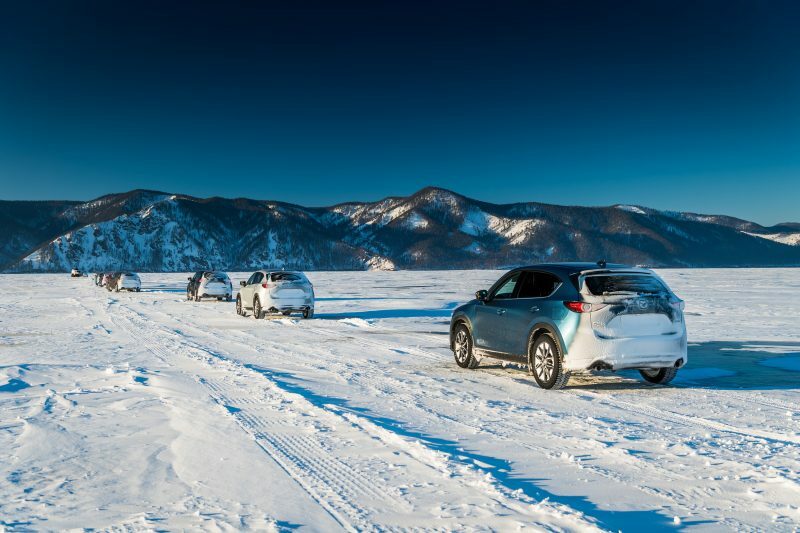 An adventure drive that tested the capabilities of Mazda’s new-generation intelligent all-wheel drive system by crossing the frozen surfaces of world’s largest body of fresh water from shore to shore, this once in a lifetime journey allowed European media to experience first-hand the wonderful natural beauty of Lake Baikal, something our film will hopefully bring to life for a far wider audience.